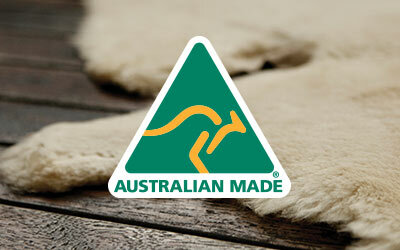 The EMU Australia Denman Mini is a fashionable, water resistant, double face sheepskin mini boot. The boot is ankle height with an exposed slanted topline; it’s finished off with a flattering silhouette and a high shine decorative EMU Australia logo button. Stylish and practical, the Denman Mini features water resistant double face sheepskin, keeping your feet warm on those chilly days. 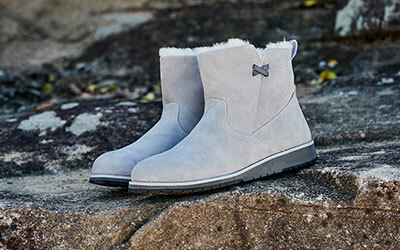 These boots are packed with comfort and cosiness. 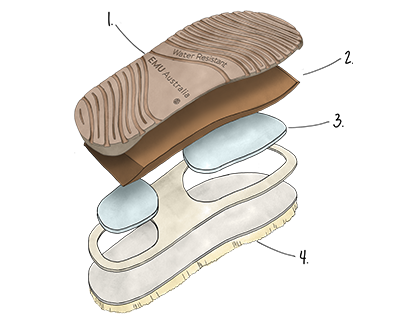 A durable rubber outsole provides grip, and an oversized metallic button adds a touch of edge to a classic style.